“The time has come”, the Walrus said, “to talk of many things: of flavours – and aromas – and ciphers. Of codes – and code-breakers – and innovation.” Erm, perhaps that’s not exactly what the Walrus wanted to talk to the oysters about in Through the Looking Glass, but if he saw what The Glenlivet had just released, the conversation may well have gone along those lines. 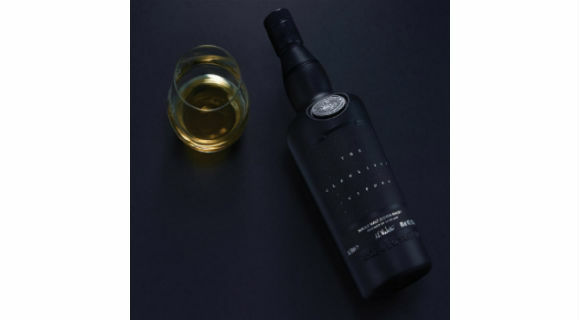 The launch of The Glenlivet Cipher has been causing a bit of a stir ever since it was released at the beginning of June. Firstly, just look at it. Head to toe in a little black dress, and little else. This whisky comes with about as little information as is legally possible to put on a bottle of Scotch whisky, but why? The Glenlivet is challenging convention, and the consumer, by asking those who taste the Cipher to really think about the aromas and flavours they’re experiencing whilst enjoying it. 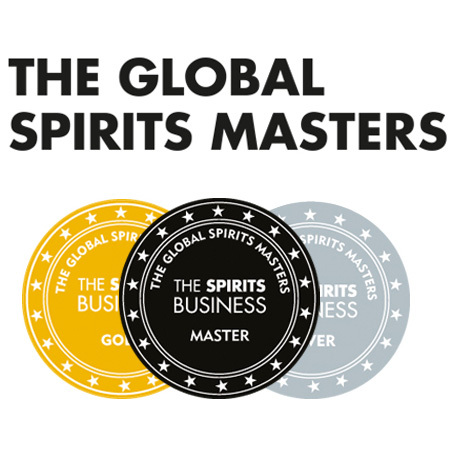 There is no cask information, nor are there clues as to age, nor are there any official tasting notes (yet) and so the gauntlet has been laid down for you, and I, to test our individual noses and palates against that of Alan Winchester, master distiller at The Glenlivet, to see how our sensory skills match up against his. The challenge, should you choose to accept it, is to decode the official tasting notes. Fear not, for there are clues to guide you along the way. The first of these appear (somewhere) on the bottle, followed by a few more on the The Glenlivet Cipher microsite. Once online, it’s here that your nosing and tasting skills are really put to the test. Short films of Alan give you a few hints as to what might be hiding inside the Cipher before you’re led to the flavour wheel. With a number of aromas and flavours to pick from, and varying degrees of the strength of these to choose from, it means there are over 10,000 possible flavour combinations. They’re not making it easy, but with risk comes reward. 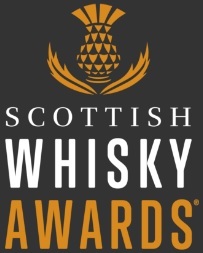 I spent quite a while nosing and tasting this whisky, jotting down notes and taking this challenge pretty seriously. My competitive side really came out and I thoroughly enjoyed my senses being put to the test. Once I had settled on my six aromas and six flavours, my own flavour note cipher was created – pictured below with my full tasting notes – and I actually got reasonably close to Alan’s official tasting notes. I didn’t quite unlock the secret, but I feel far from disgraced. Nose: Honey, vanilla toffee, peardrops, and banana foams to begin. Goosberries, candied fruit peel and a touch of raspberry jam. Then, a rich woodspice – cinnamon – along with raisins, juicy sultanas and some ginger too. Palate: Caramel fudge, toffee, Crunchie bars and honey. Then the big woodspice note is back along with a hint of chocolate and some stewed fruits – pears and apples. There’s a light floral note lurking around too. Finish: Long, intense woodspice. Juicy oak and nutty notes combine for a lingering finish. Get your hands on The Glenlivet Cipher. Breath it in. Drink it down. 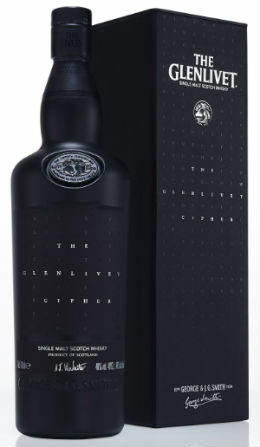 Log on to cipher.theglenlivet.com and input your tasting notes. This entry was posted	on Wednesday, June 15th, 2016 at 2:29 pm	and is filed under Featured, News. You can follow any responses to this entry through the RSS 2.0 feed. Responses are currently closed, but you can trackback from your own site.